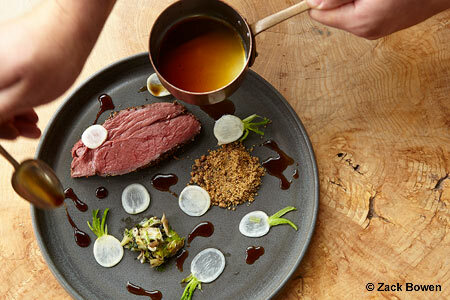 Molecular gastronomy — in which avant-garde cooking techniques and equipment are used to transform flavors and presentations — may be a divisive issue within the culinary community. However, let there be no doubt that some chefs create molecular cuisine that is not only thought-provoking but also pleasing to the palate. Experience the best of this exciting epicurean frontier at these Top 10 Molecular Gastronomy Restaurants in the U.S., presented in alphabetical order.